South Africans across the country will today participate in World Read Aloud Day which is dedicated to highlighting the importance and power of reading aloud and sharing stories with children. The day will see South Africa attempting to break the Read-Aloud record by reaching 1.5 million children today. Spearheaded by Nal’ibali – this year’s story is “Where are you?” written by Ann Walton. The story can be downloaded in any of South Africa’s official languages. 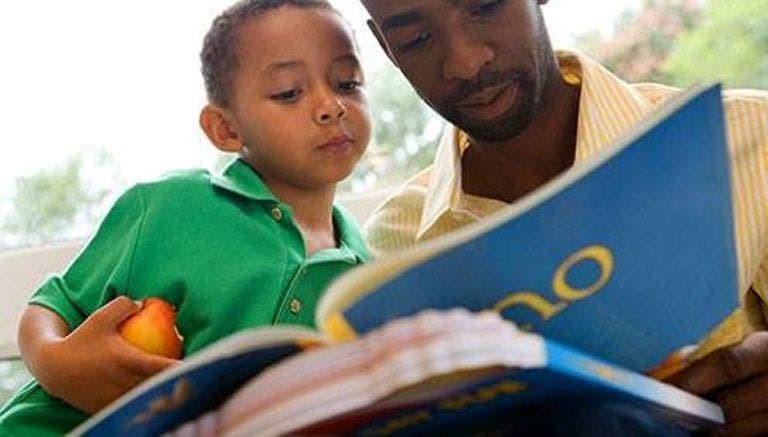 According to Nal’ibali, reading aloud is one of the most important things a parent and caregivers can do with children. Not only does it build a strong language foundation, it introduces vocabulary and can help develop empathy, curiosity and critical thinking. This is important for South Africa which has identified education as a powerful tool to tackle poverty and inequality. Education is a powerful weapon, but building blocks like reading and storytelling need to be established. Celebrated author and activist, Lebohang Masango, will be giving a special multilingual reading for hundreds of children and caregivers at Sandton Library, Nelson Mandela Square, Sandton.